80s Idols | sing2gether – singing for everyone! 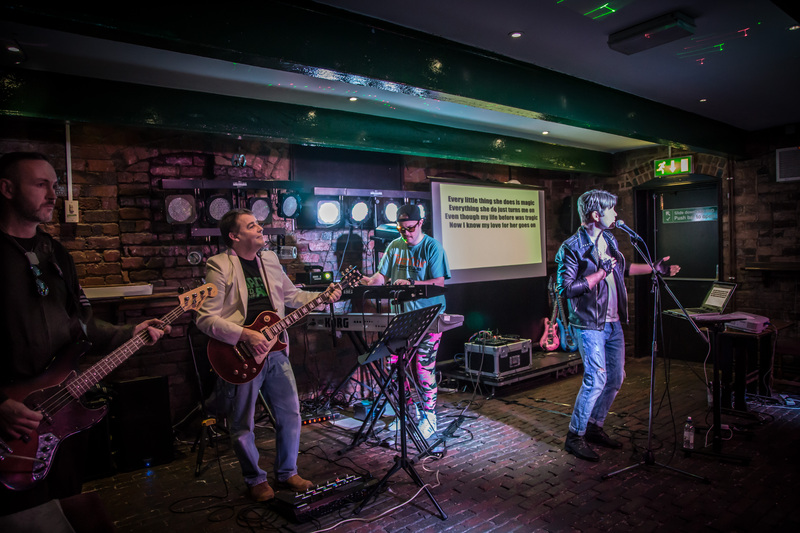 Our 80s Idols show is an 80s blast from the past, a live interactive show of rock and pop 80s songs performed in sync with the songs lyrics displayed so that the audience can be part of the show. As part of the show we also run competitions which always includes the obligatory air guitar competition! VIEW OUR LIVE DEMO VIDEO NOW!!! Frankie Goes to Hollywood, The Human League, Duran Duran, Yazoo. Brian Adams, Kenny Loggins, Bon Jovi, Billy Idol, Michael Jackson, Queen and many more…. Following his early career as a redcoat and singer at Butlins and Haven Holiday camps, further success came as a member of a boy band performing all over the UK. 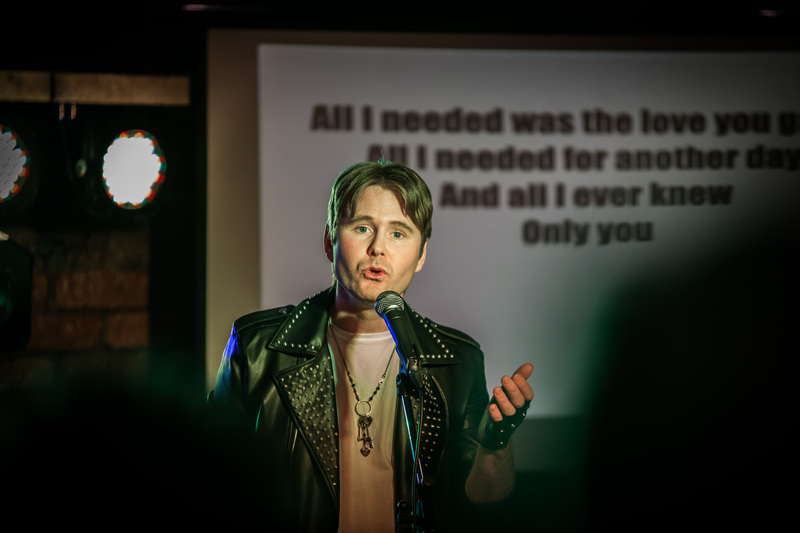 Since settling in the Midlands Mike has performed in pantos & musicals, released solo albums and is the Vocal Coach and co-founder of the sing2gether community choir. 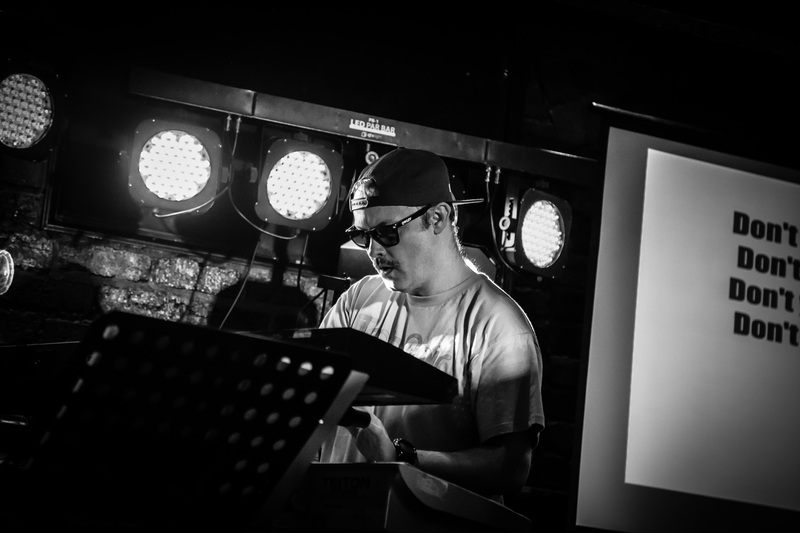 Stuart, the keyboard player and programmer of the band has performed all over the UK with Faith No Man tribute band, is the music director and co-founder of community choir sing2gether, has provided digital music content for the record industry and is a professional composer of original music for advertising. 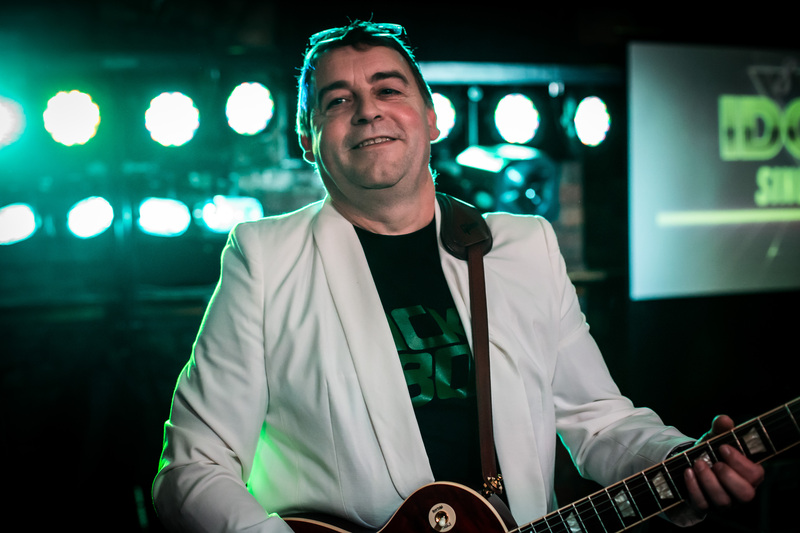 Neil, the main guitarist, has performed for over 30 years fronting a selection of club bands all over the Midlands. 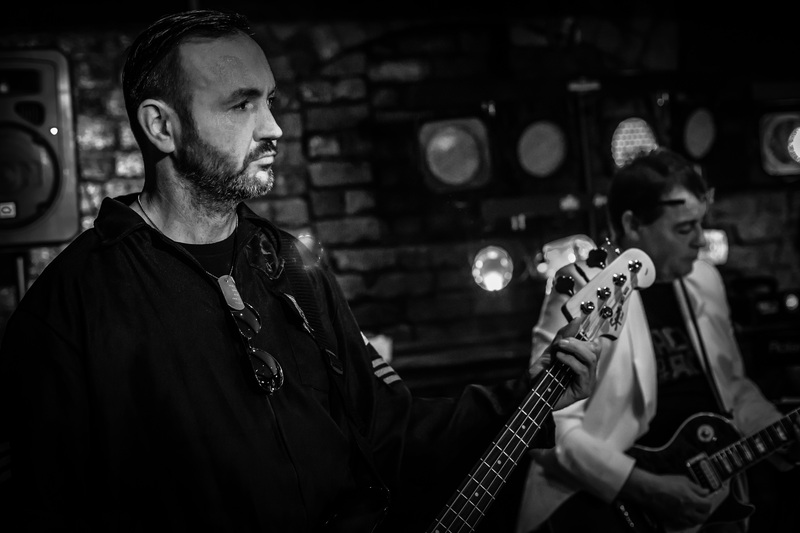 Neil, the bass player and occasional singer, has performed for over 20 years having success in the indie scene of the 90s and since been a regular performer in original bands in the West Midlands and more recently has performed as part of a wedding band tribute act.